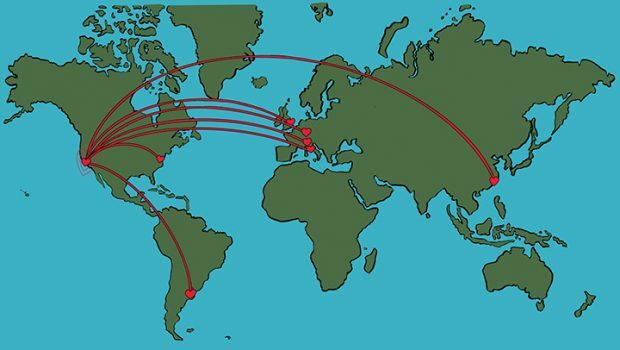 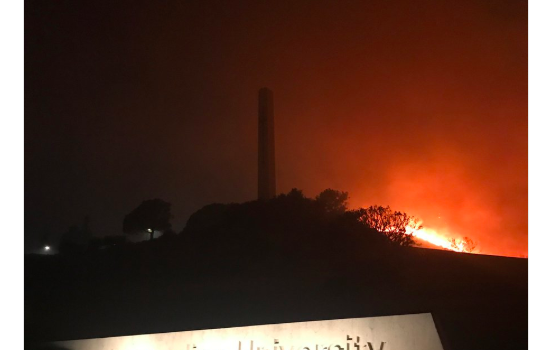 The students studying abroad react to the shooting and the wildfire. 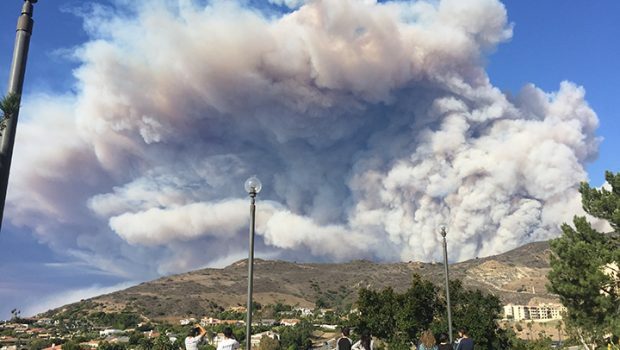 A return to campus: Malibu and Calabasas after the Woosley Fire. 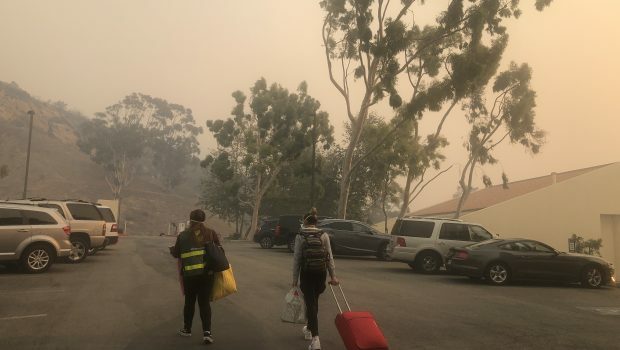 Students and faculty describe what it was like to shelter in place as the Woolsey Fire approached. 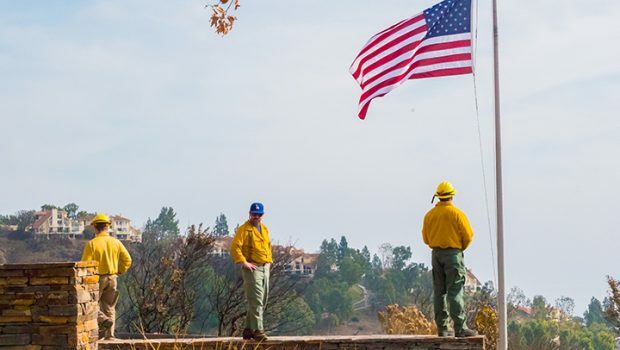 Communities throughout Southern California have united to bring relief to Woosley Fire victims. 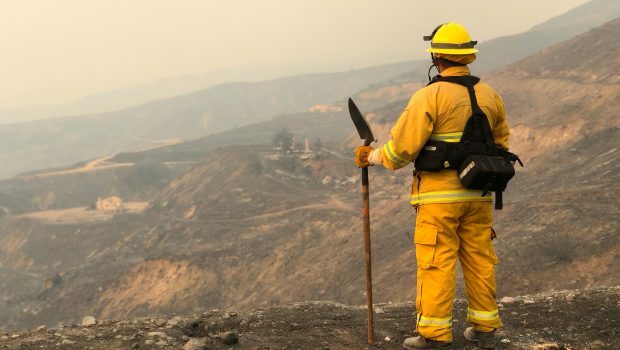 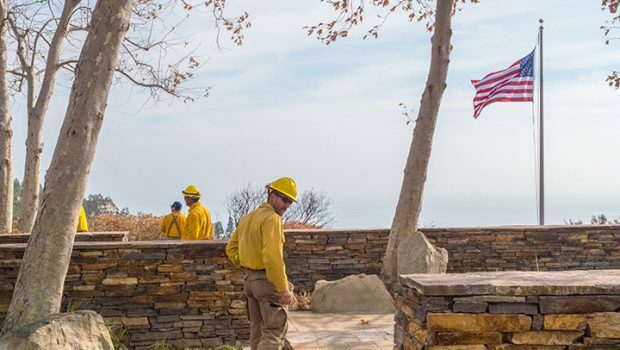 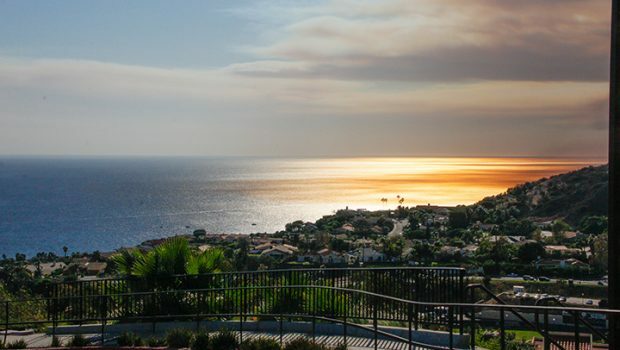 Experts describe fighting the Woolsey Fire at Pepperdine. 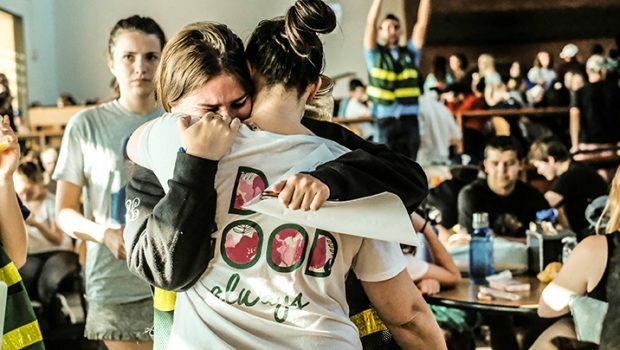 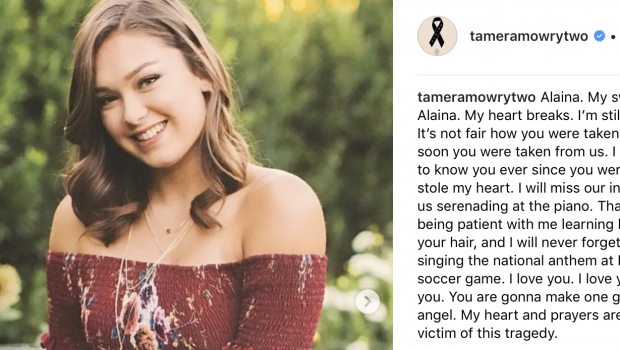 Although social media can sometimes be a meaningless way to waste time, Facebook, Twitter and Instagram played key roles of communication in the days following the tragic Borderline shooting.